Stefan translated the sermon for us. 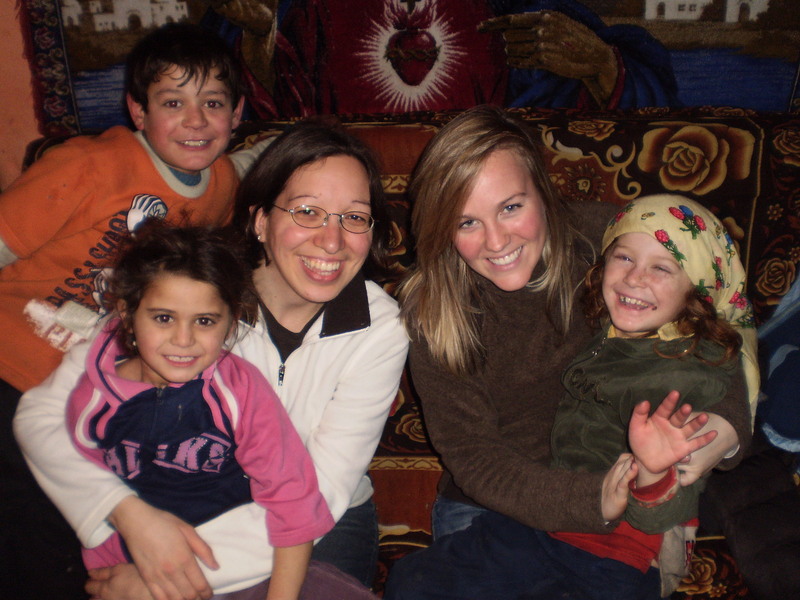 In the afternoon I went to Sabolciu with Meg, Dan, Tabita and six teen orphan girls from the orphanage we work at. Every Sunday afternoon Dan teaches at the church and his wife Tabita and some orphan teens help with the children while he teaches. I hadn’t gone to Sabolciu on a Sunday in a while so I thought it would be a great opportunity to spend more time with the kids and also Meg wanted to go too. I’m so glad that I went to Sabolciu today! I had a wonderful time spending time with the children. Most of the time I was there today I spent it with the Rostas family. This family I have grown very close to over the last few months and I’m so grateful for the great relationship that God has given me with them. I was shocked to learn today that the Mom of this family is only 28 years old! I really thought she was at least in her mid thirties because she looks older then her age. Can you image she is a mother of six children and she is 28 years old? They have five girls (ages 1, 3, 5, 7 & 9) and one boy (age 12). Wow, that really shocked me today! It was great to see Tabita and the orphan teen girls interact with the kids. 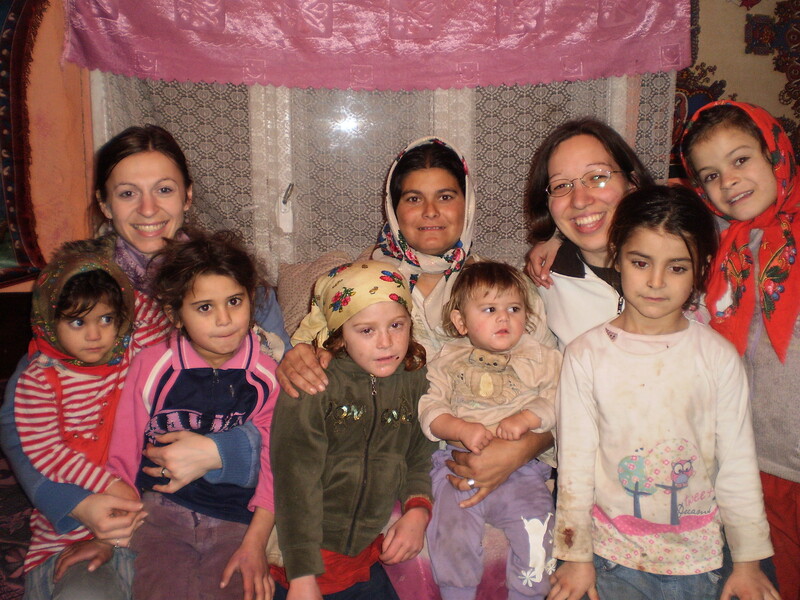 It really touched my heart to see their love and compassion for the gypsy children and the families that live in the village. What a blessing to see people interested in reaching out to the children and families there while Dan teaches at the church! The rest of the day Meg and I stayed home and rested. I watched a live stream church service on the internet from the Life Church from the United States on their online campus. It was really great! There was a chat room, sermon notes and other stuff. This church is going through a series called “I quit…” Today the Pastor spoke on “I quit complaining”. because when I listened to it I realized that I complain way too much which isn’t a good thing. I learned that complaining actually grieves God’s heart. I really want to stop complaining and choose to rejoice instead. It is my prayer that God will help me to choose to rejoice and be grateful a lot more. It is also my prayer that God will transform my heart because the words that come out of my mouth come from my heart. In the evening I also spoke to my parents on Skype. Well actually most of the conversation I spoke to my Mom. We had a good talk. We spoke for around an hour. I am so grateful for such a great day!